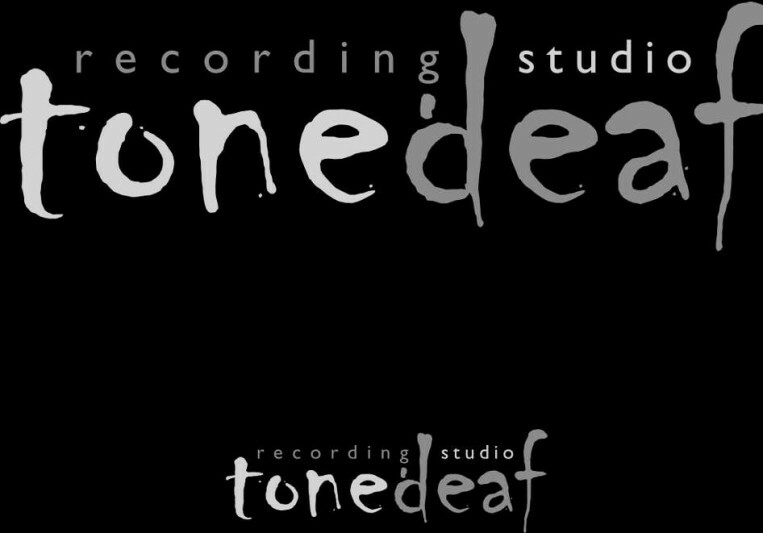 We have full facilities for recording, mixing, editing and post production for any project. Everything from audiobooks, cartoons and video games, to commercials, promos and corporate presentations, and about a dozen other genres, too. Also we have contacts with voice-over and translation agencies. We can re-amp guitars and bass from DI sources/files from home or project studio recordings in order to give a professional studio sound to your guitar and bass tracks. We have a large and versatile sound effects library combined with the ability to record sounds on site. 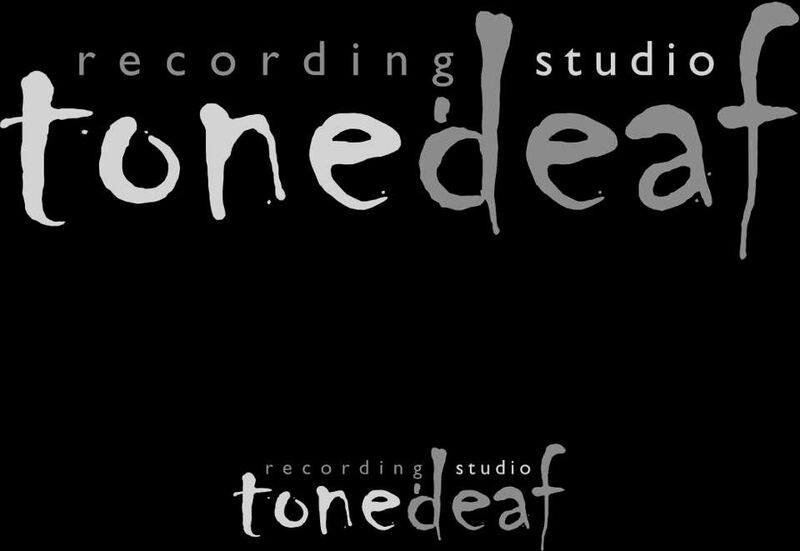 ToneDeaf Studio provides services for artists, producers and recording studios worldwide who want to take advantage of the internet to gain access to superb quality recording and mixing service. We make no compromises in quality of service, sound and performance, and remain quite flexible when it comes to adapting to needs, requirements and budgets. We cater to the needs of artists, producers and recording studios in the music, advertisement, gaming/multimedia.